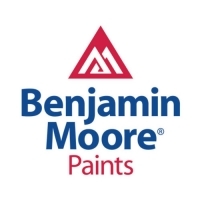 Fill out our form for a free estimate of your next painting job. 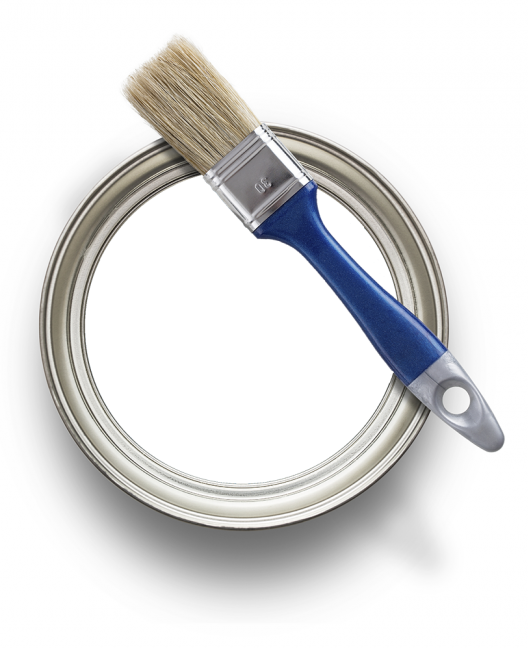 Our experienced painters will paint your exterior walls your way. 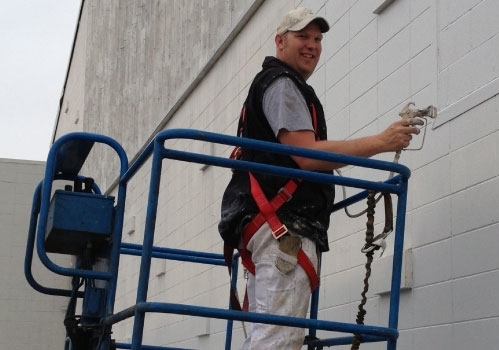 We offer a variety of commercial and industrial painting services. Operating in Edmonton for over 15 years, our company welcomes the responsibility of your entire project from the beginning to the end. We have years of experience and training for the job. 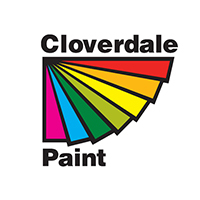 As industry professionals, we select quality paint that is safe and durable from suppliers that are reputable and provide product of the highest quality. 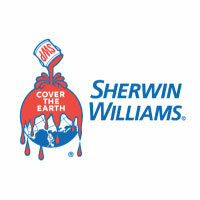 We take pride in our work and truly care about the end result.